AFC - 06/07/17 Together is more fun! 06/07/17 On the seaside or in the mountains, together is more fun! When summer begins, so do vacations, and that is the main focus of the campaign “Adoption is cool”, organized by the City of Zagreb and the Dumovec animal shelter, in cooperation with Animal Friends. The action will be held on Saturday, June 10th, 2017, from 9 AM to 3 PM on Ban Jelacic Square in Zagreb. We all think about where and how to spend our vacations and we know that vacation is always more fun when you are in a good company. Now is the right time to go to shelters and animal protection associations to adopt a friend who can join you for swimming and mountain climbing. There is a growing number of dog friendly beaches, many hotels and private accommodations nowadays are accepting pets, and dogs definitely like time on the seaside better than a cage in a shelter or a dog-hotel. It is vacation time for them as well – vacation from abandonment, lack of care, and neglect. Even if you are not going to the seaside, shelters for abandoned animals offer dogs that will comfort you or accompany you for a crazy summer somewhere in nature or for long walks. In the summer season, the Dumovec animal shelter is launching the action “Swimming in Dumovec”, which is aimed at obtaining small, low price plastic pools for dogs, in which they will be able to cool down during summer months. Anybody can help any shelter by donating this kind of pool (a sandbox can also be helpful – a pool for children shaped as a shell) which can be bought in any baby store. We urge everybody to remember the dogs in Dumovec and other shelters throughout Croatia. 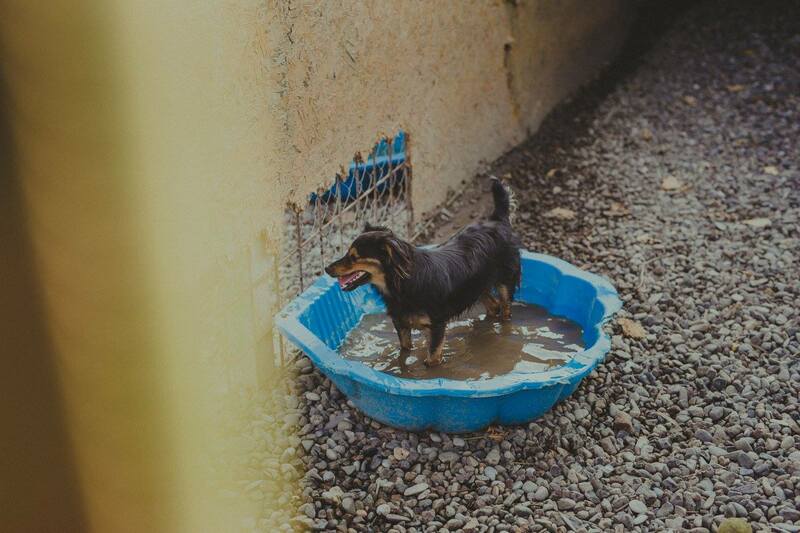 During extremely hot days a little pool can make a big difference, so by giving a pool, you can provide great help to local shelter dogs and ease them from unbearable temperatures that are not pleasant at all under a thick layer of hair. We all know that what helps a dog most is a new home. 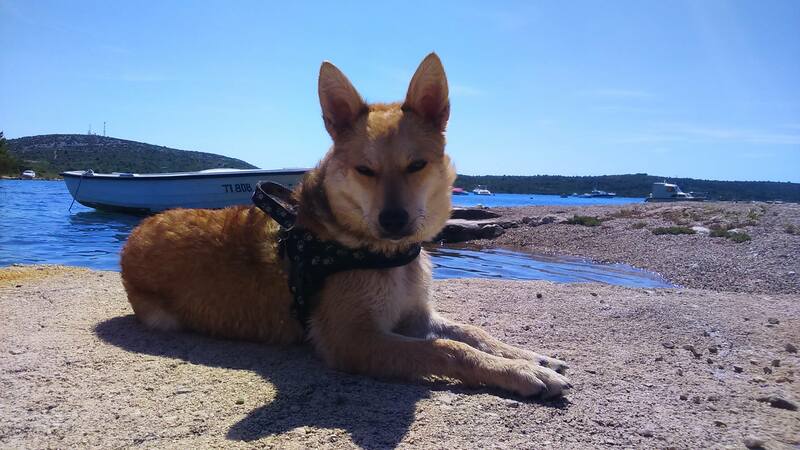 We urge everybody who has the heart and conditions, not to buy animals, but rather adopt their future friend, and together find space on the beach or shade under a tree. More information on the campaign “Adoption is cool” and different ways you can help abandoned animals will be provided at an info stand, which will also host some of the dogs waiting for their new homes.